We have been coming across a lot of these feel good stories lately. It makes us realize that there are plenty of nice people in the world. 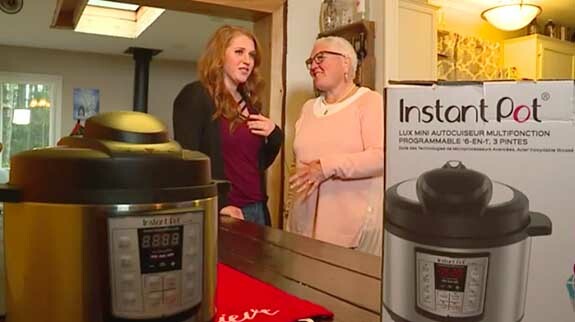 Imagine Shiloah Avery's surprise when she unpacked the box to her new "Instant Pot" (who names these products?) 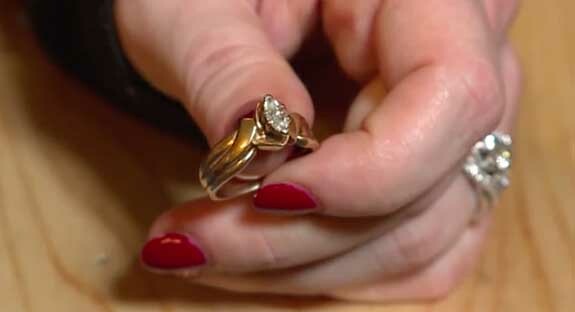 on Christmas morning only to find a gold and diamond ring inside. While the multi-cooker is famous for doing so many things; it combines an electric pressure cooker, slow cooker, rice cooker, yogurt maker, browning pan and warming pot in one handy unit; creating diamond rings is not one of them. Avery was determined to find the rightful owner of the diamond ring. First, she contacted the company that makes the Instant Pot and put in a service ticket. But, feeling the need to be even more proactive, Avery posted a note about the ring to the Port Orchard Facebook group. 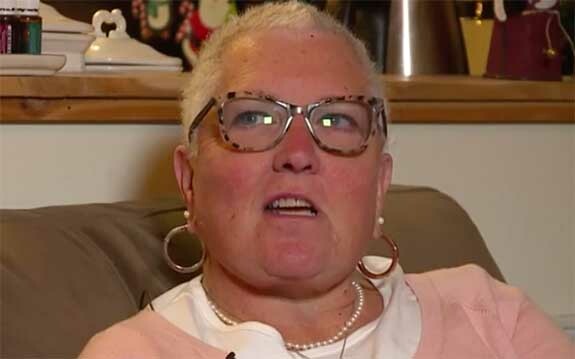 A few months earlier, Joann Johnson had been shopping for an Instant Pot at the Walmart Supercenter in Port Orchard. Only the large version was on display, so Johnson opened a box containing a smaller one to get a look at the product. Without Joann being aware of it; the diamond engagement ring & wedding band combination slipped off her finger and into the box. It was only a few days short of her 20th wedding anniversary. 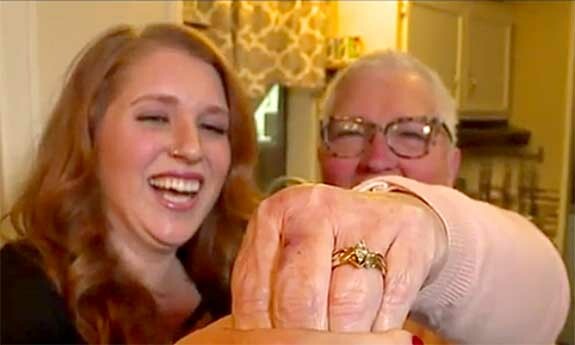 When she returned home and realized the ring was gone, Johnson also turned to the Port Orchard Facebook group for help, asking anybody who might encounter a diamond ring at Walmart to please turn it in to customer service. Avery's post did much better. Within a short 12 hours, the rightful owner had come forward. 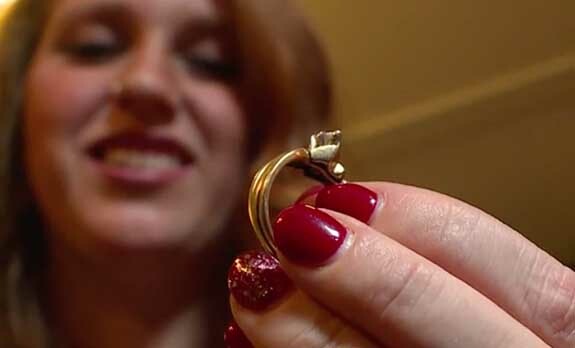 Johnson contacted Avery and proved the diamond ring was hers by drawing a picture of it. The two women met for the first time with the Q13 Fox cameras rolling. Johnson told the news team that Avery is her "Christmas angel" and that the return of her diamond rings is truly a Christmas miracle.